I finish up my conversation with Heather Jan, a targeted parent living in the south New Jersey area. In Part 2, Heather shares how the alienator was able to endear herself to her daughter, how her son was able to reject the alienation and how her daughter was converted into a spy and Heather did not feel safe nor comfortable in her own home. Heather does have resolution and shares about the days her daughter rejected the alienation and reached out to her and eventually reunified with her ... See More after removing herself from the alienator's home. Please subscribe, rate and review and share with friends and family. 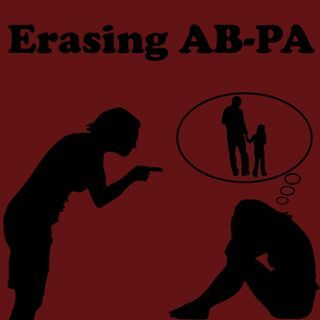 Getting the word out and raising awareness about Parental Alienation is the best way to combat it.